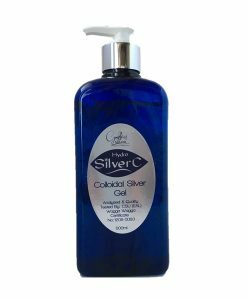 Relieves headaches from tension & stress clears negative thoughts. 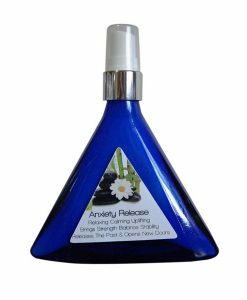 A great spray to have on hand when a headache comes on, when we don’t want to take a pain killer this will help relieve a general tension or stress headache. 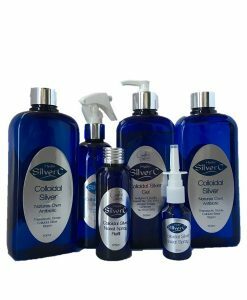 Made with Colloidal Silver, Essential Oils and Polysorbate Emulsifier. 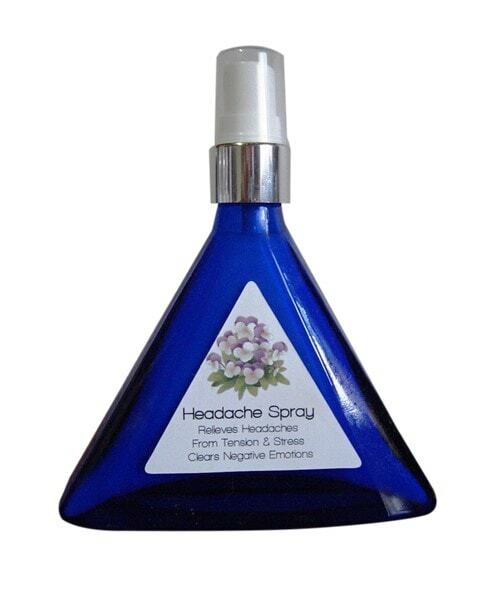 If headaches persist consult your doctor.